Growing up, my after school activities were non-athletic. I was a bit of a nerd in more than one way – I was on the mathletes team, reading Olympics team and I was drum major of the marching band. I did go to a private dance school once/week, but it’s safe to say that I was studying a lot and not being active. When I got to college, I started to take an interest in increasing my activity level, mainly to avoid the "Freshman 15". I would run on the treadmill and lift some weights, but it was never with any regularity. It wasn't until I moved to Pittsburgh for grad school that my passion for fitness really evolved. A friend of mine asked me to take a yoga class with her at Carnegie Mellon. Sure! Why not?! Well, it turns out I HATED yoga! I wanted to SWEAT and MOVE! So here I was, with nine more punches left on my group fitness pass. 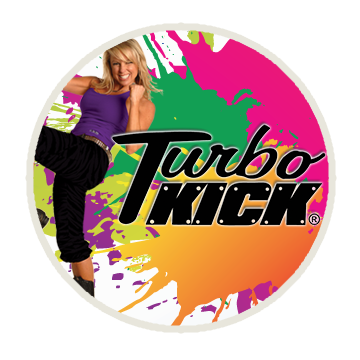 The next class I tried was Step Aerobics, and I’ll be the first to tell you – I was HOOKED!! Over the next two years, I couldn't get enough Step Aerobics! I was still running a little and lifting weights too, but I just LOVED Step Aerobics. It wasn't long before I decided that I just HAD TO TEACH Step Aerobics, so I got trained by another step aerobics instructor, and the rest is history. 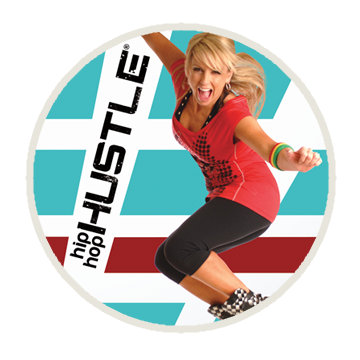 Fast forward about 7 years and I now teach Step Aerobics, boot camp classes, TurboKick, Hip Hop Hustle, Les Mills Bodypump and Beachody’s Insanity (my most recent addition to my repertoire). I can’t get enough group fitness, and yes, I even learned to appreciate yoga eventually too! 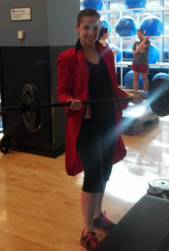 Teaching (or taking) a group fitness class can turn any bad day into a great day for me - join me for a class sometime!